Take advantage of the Pull Ahead program while you can! 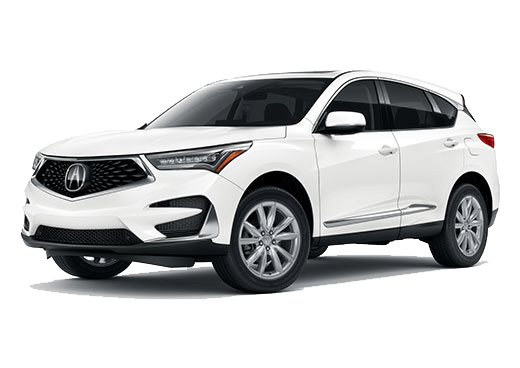 Interested in the Marin Acura Pull Ahead Program? It seems like every store we go to these days has a club card or some sort of rewards program that you need to join. That can get a bit annoying as having a card for every store is tedious and sometimes they don’t even offer much in the way of rewards. If companies could give you some tangible rewards that are better than just a few cents off some things you probably don’t want. Now, if there was a program to reward for your car that might get more people interested. 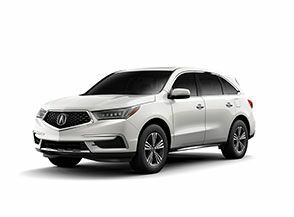 Rewarding the loyalty of our customers is the idea behind the Acura Pull Ahead program, a brand new way to thank our lease owners. Acura Financial Services has been reaching out to specific customers lately to participate in the Pull Ahead program. 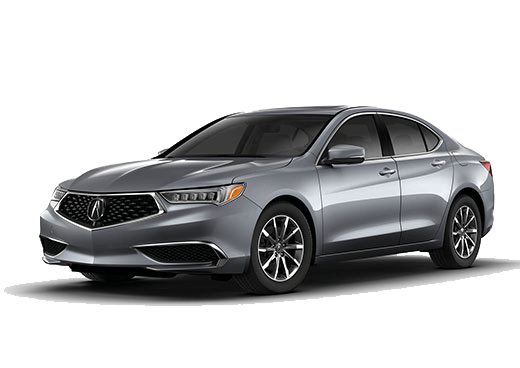 The program is for those with a current lease on a TL, RL, ILX, TSX, RDX, and MDX vehicles. Customers with one of these vehicles who are eligible should receive a letter from AFS with a pre-approval amount, originating dealership information, and an offer to waive up to three remaining payments on an existing AFS lease. 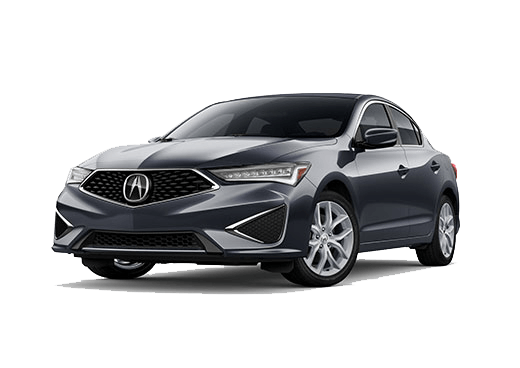 With this offer you aren’t required to lease the same type of car you had, but you do have to lease another Acura vehicle to qualify for the Pull Ahead program. The exciting part of the Pull Ahead program is that customers are still able to benefit from other deals and lease specials well. 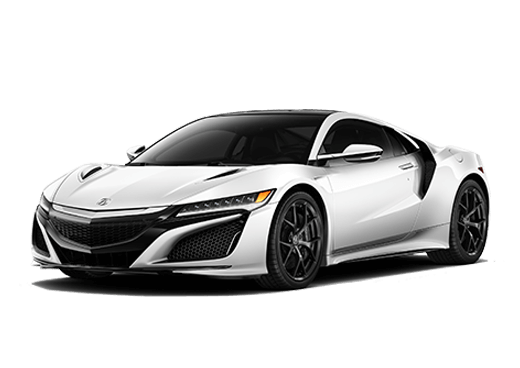 When you receive your letter for the Pull Ahead Program come on down to Marin Acura and we’ll be more than happy to help you get started on your new lease. You can also call ahead with any questions and we will help you however we can.